At just 565g and measuring 13.8cm (L) x 12.4cm (W) x 5cm (H), the Kowa SV 32 Series binoculars are one of the most lightweight and compact pairs of binoculars in their class. In order to achieve this weight without having to forego any level of quality, Kowa engineers designed the binocular bodies using specialist weight saving composites. These lightweight and compact credentials make the binoculars very portable and feel easy to hold in the hand, even during long use. order to increase their reflectivity. These coatings ensure that light transmission, colour definition, brightness and contrast are always performing at a maximum. The binoculars therefore produce clear, vivid and crisp images, creating natural and representative viewing subjects. 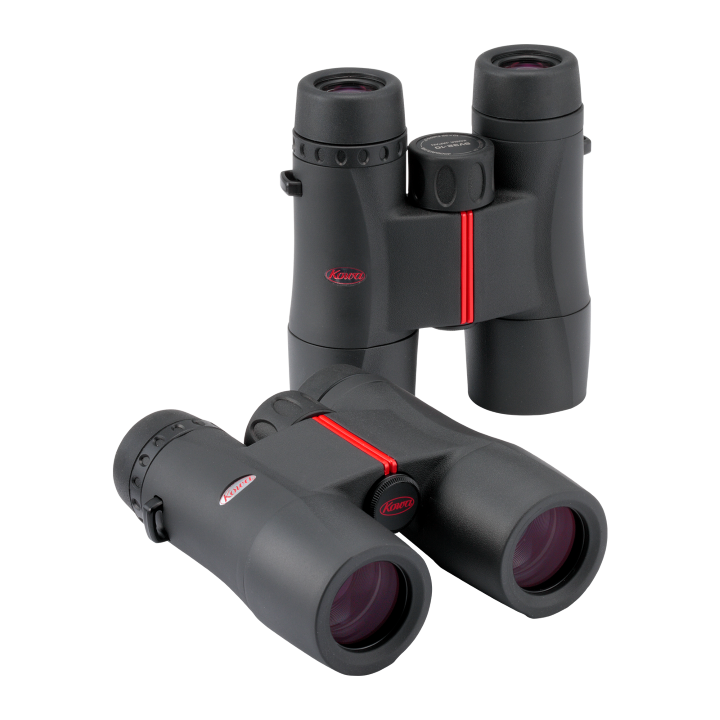 The Kowa SV 32 Series binoculars have a wide range of applications, thanks to their many features. The top class image reproduction, as a result of the high quality internal optics, make these binoculars ideal for any sort of viewing where finer details need to be made out. This includes a long list of observational hobbies such as vehicle spotting as well as other more general pursuits.